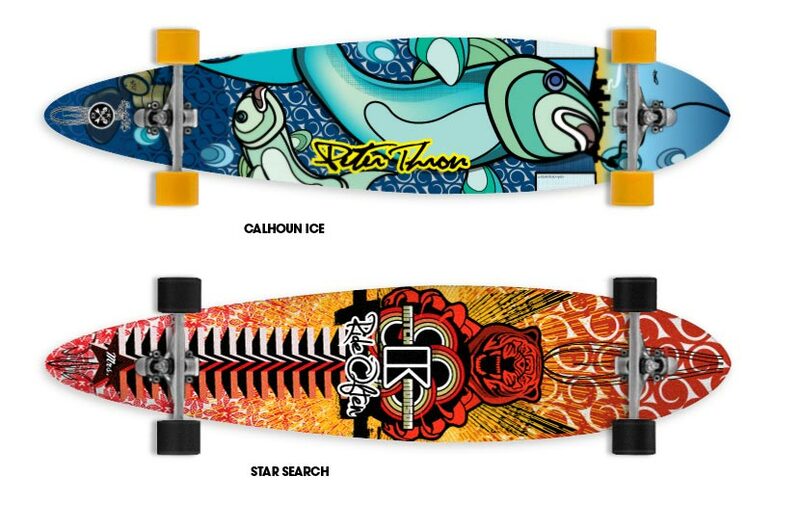 We helped our buddy Mitch Monson with a custom longboard design for Al Jazeera Sports. Following the success of that endeavor, we designed a custom line of boards based upon a few subjects near and dear to our hearts. Bask in the under appreciated pursuit of Lake Calhoun ice fishing or a simple ode to the glorious breakfasts offered up by our friends at Our Kitchen. 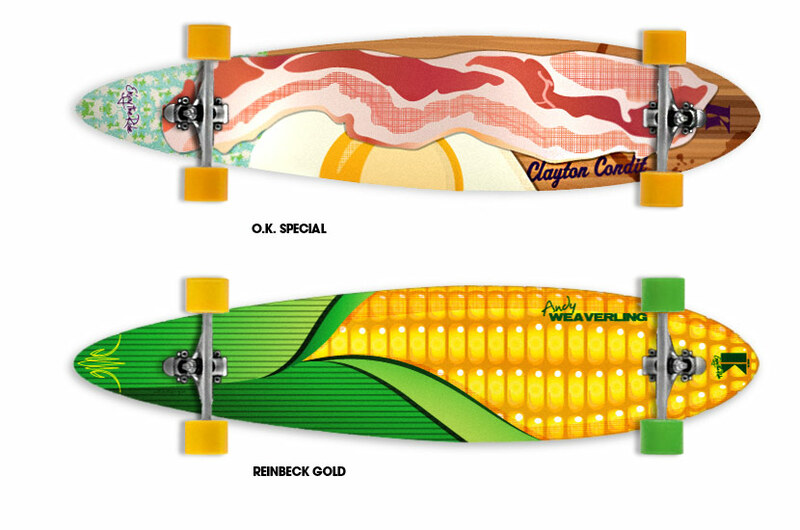 Words not needed to describe the awesomeness of the Iowa corn board. Enjoy the Ride.